Its that time of year again. 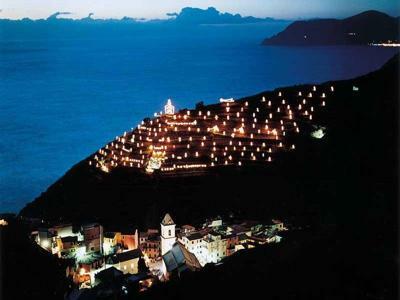 The spectacular display of Italy's largest nativity scene in Manarola, Cinque Terre. With bad weather the celebration was a bit delayed, but at last it was a beautiful night in Manarola. Many of our trekkers have come down this hill in the heat of the summer months. We hope you can join us again in the coming year!